I am always looking for new Christmas gift ideas for Thomas and Caroline’s teachers. Both kiddos each have 3 teachers (and even additional part time teachers) so gifts add up quickly. With that in mind I usually craft or bake something in large, inexpensive quantities to give out around the holidays. 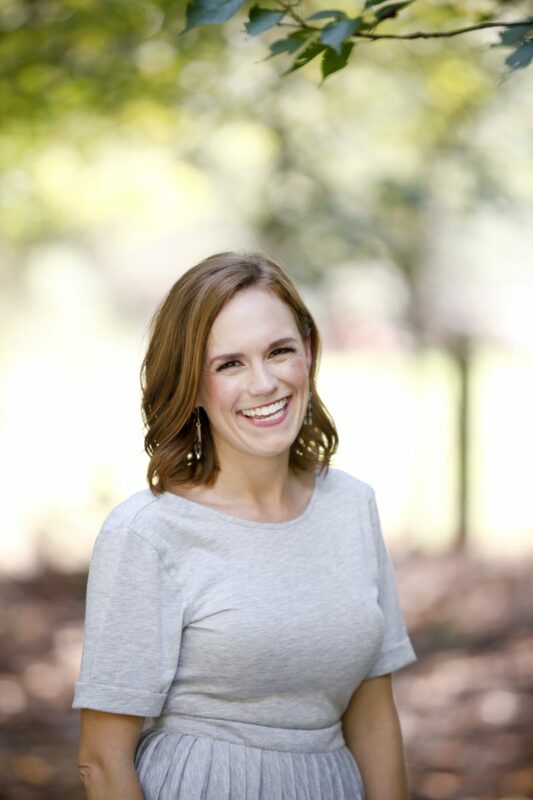 So today I am sharing five of my go-to Christmas gifts I’ve made in the past for teachers, neighbors, co-workers, etc. 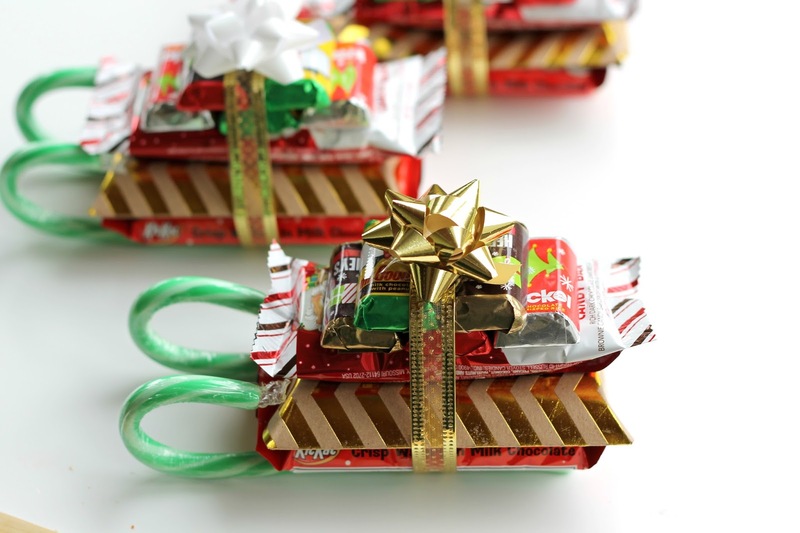 DIY Candy Cane Sleighs: I promise these are WAY less work than they look. Last year I gave Caroline and Thomas’s teachers candy cane sleighs with $5 gift cards inside. They were BIG hits all around. You can find my tutorial here. Homemade Jam: You can never go wrong with homemade jam! 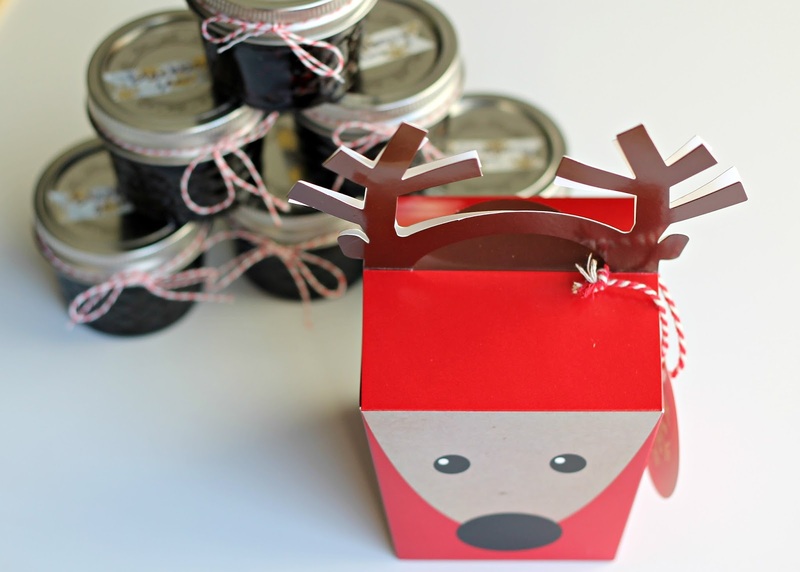 If you can carve out a day (or even just a morning) you can knock out dozens of mini jars of jam for Christmas gifts. These are so nice to have on hand for last minute gifts too. You can find my homemade jam tutorial here. Christmas Ornament: Last year as the “room mom” I had the additional responsibility of providing gifts from the class on a budget. I found super cute ornaments at Target for $1 each then signed all of the babies names on the ornament as a keepsake gift! The teachers absolutely loved this sentimental gift. Mini Cinnamon Bread Loafs: This is my annual go-to gift for teachers, friends, neighbors and more. First I run to Michaels and stock up on holiday ceramic mini loaf pans for $1 each.You can also use disposable tins too. I found some super cute holiday disposables (here, here & here) and ceramic pans (here, here and here) on Amazon! Depending on how much time I have to prepare the loaves, I’ll either use this easy Cinnamon Bread recipe or Cinnamon Crumb Cake Mix. Once they are cool I plastic wrap them and tie a bow on top. Easy, delicious and I can make large batches quickly! 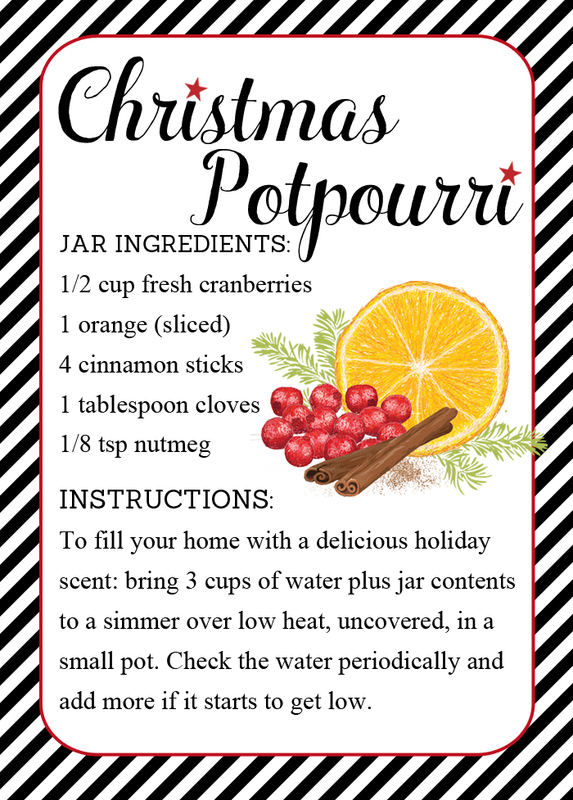 Christmas Stove Top Potpourri: During the holidays you can usually find a pot of Christmas potpourri simmering on my stove top. The smell is so delicious and is definitely a fun gift worth giving. For this gift I’ve filled little bags or mason jars with fresh cranberries, an orange, cinnamon sticks, cloves and a sprinkle of nutmeg for a festive Christmas potpourri. Tie a bow on top and add a gift tag! What do you gift your teachers?! I feel like I need to make that potpourri now! These are great ideas! I've been looking for something to put together for the teachers. Thank you! Cinnamon bread is a GREAT idea!!! I literally came to your blog this morning to get the directions for the sleigh teacher gift and there it was! Love all of your adorable ideas! Thanks for sharing them, they make my life so much easier! These are adorable ideas!! How long ahead of time do you prepare the potpourri without it going bad? !